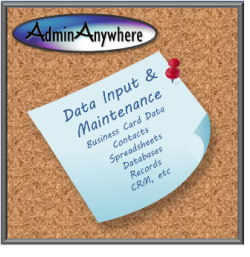 How can AdminAnywhere assist your business? 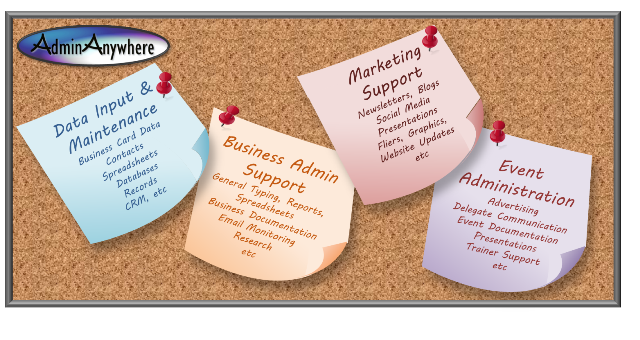 Every business has its own particular admin demands, whether you operate your business on your own or employ a small team. 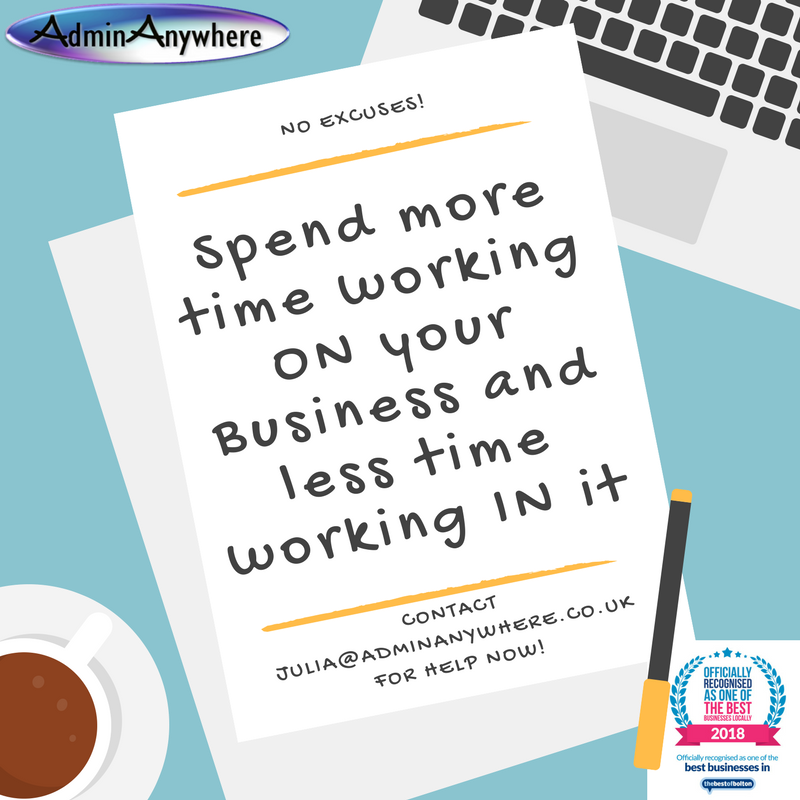 AdminAnywhere offers a completely flexible support service which is tailored to work with you and your business, to give you more time to focus on running your business and not the back office. 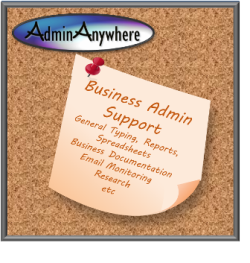 AdminAnywhere support is also proactive and reactive to fit around the busier and quieter trading periods too. 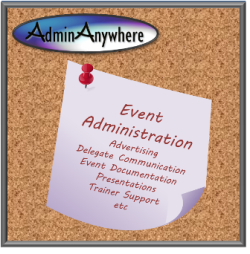 Check out our Case Studies page for examples of work already handled by AdminAnywhere. 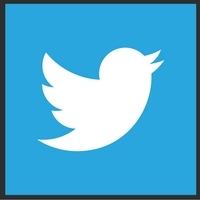 As you will see adaptability and flexibility are paramount. 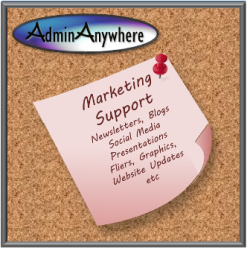 Your business is extremely important to AdminAnywhere. 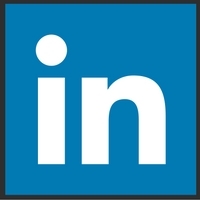 NOTE: All businesses are different, even for similar trades, and your administrative needs are unqiue to you and your business too. 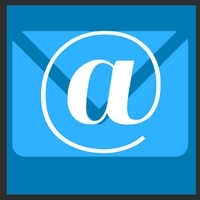 This list gives useful examples to as a guide to how AdminAnywhere can help. 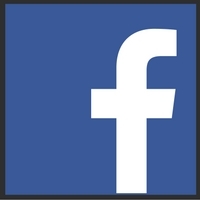 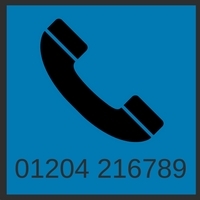 The list is not exhaustive, however, if by any chance I am not able to help you, I am fortunate to have connections with many other local VAs who I can refer you onto.